Fellow marketers, it’s time to power up your e-reader for this month’s Marketing Book Worth a Look, featuring a practical guide for marketers who want to get more out of their social media efforts. 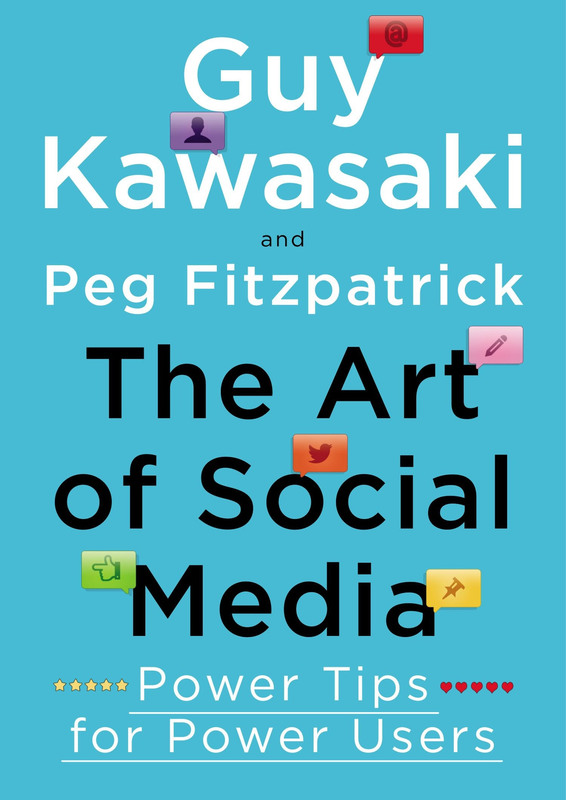 Today, we are excited to bring you The Art of Social Media: Power Tips for Power Users by Guy Kawasaki and Peg Fitzpatrick. Both Guy and Peg bring hard-won wisdom gained through years of in-the-trenches experience. “The Art of Social Media can help B2B marketers create a more solid LinkedIn presence and incorporate different social media platforms into their marketing. Social media platforms are too often separated and not integrated to align all their social media efforts." Organizations of all types and sizes are struggling with how to be more effective – and efficient – with their social media marketing. Guy and Peg wanted to help marketers, from the relative novice to the more seasoned professionals. Their book provides straightforward, practical information that marketers across industries can put to immediate use. Short answer: This book provides a ground-up approach to social media, offering over one hundred tips, tactics, and insights for the most commonly used social media platforms like LinkedIn, Google+, Facebook, Instagram, and Twitter. 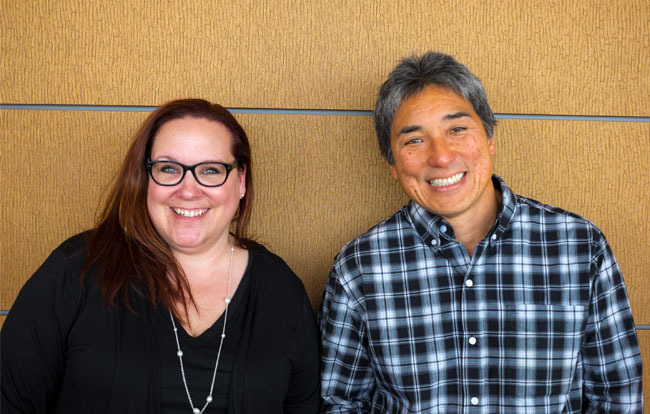 Guy and Peg help readers build a foundation for success, ready their digital assets, and execute an integrated social strategy that can win followers and drive business. Throughout, you’ll encounter a peppering of fundamental social principles that can guide you along your path to social leadership success. There are a plethora of opinions about when to post on social media, what content to focus on, and how to build your network. When you dig into The Art of Social Media, you’ll find best practices from these two established social media authorities who provide unique perspectives for engaging your target audience. Effective social media expands the reach of your brand and deepens relationships with networks. Don't miss out on this opportunity to learn how to truly connect with your audience on an authentic level. If you’re looking for “great stuff, no fluff,” order a copy of The Art of Social Media. Then settle in for a satisfying read that will surely enhance your social media marketing strategy in 2015. 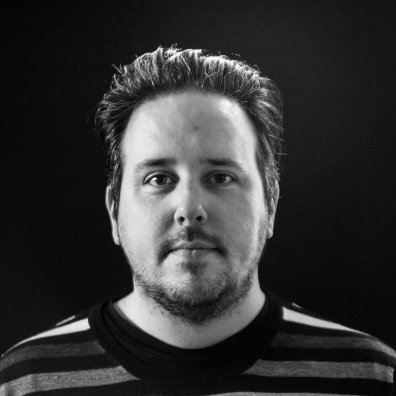 Want more savvy social media marketing tips? Subscribe to this blog to discover more useful insights to help you succeed in 2015.